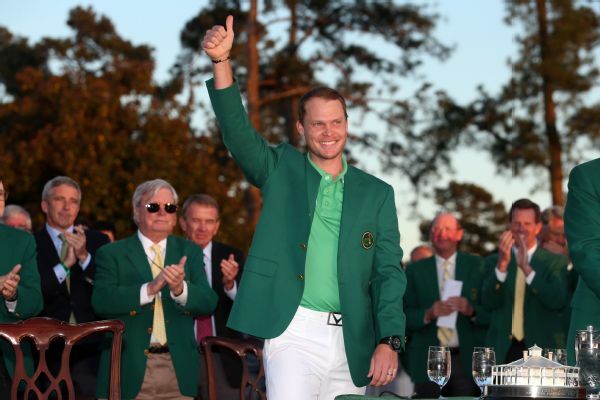 Danny Willett will begin his Masters defense alongside Matt Kuchar and Curtis Luck when first-round play begins Thursday. 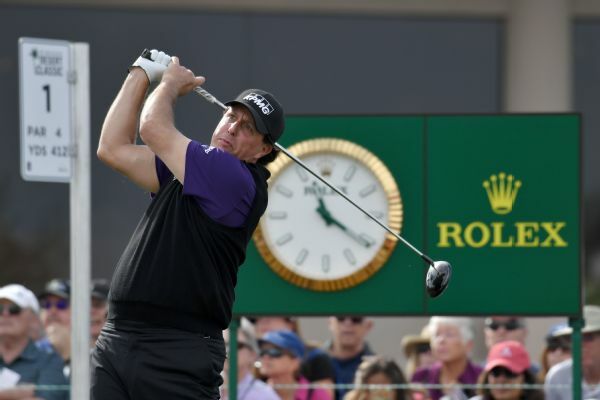 A day after shooting a career low-tying 60, Phil Mickelson birdied four of his last five holes to finish at 68 on Friday and take a two-stroke lead into the weekend at the Desert Classic. 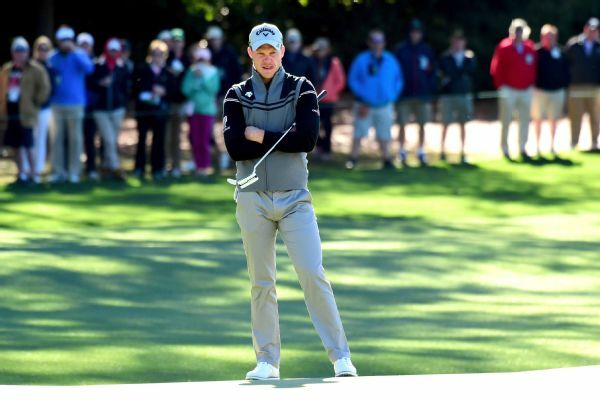 Sepp Straka birdied the final three holes to card a 64 and grab a one-stroke lead at the Web.com Tour Championship. 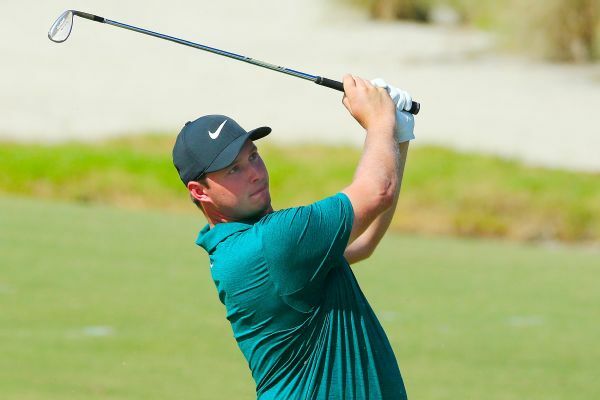 The top 25 earners get PGA Tour cards for '19. 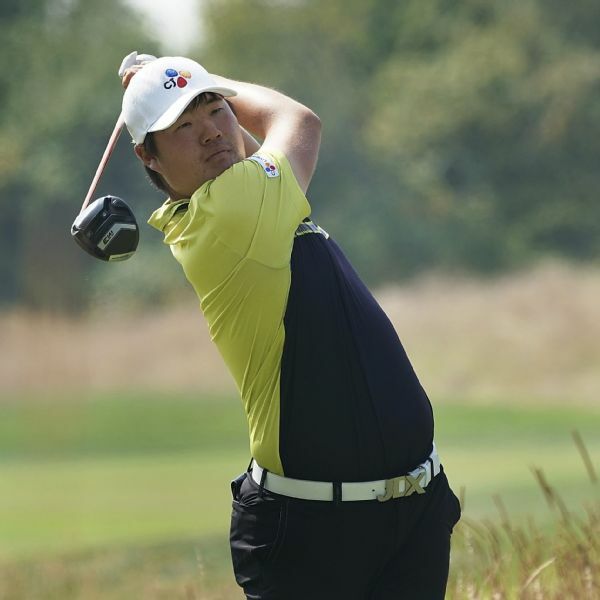 Twelve months ago, Curtis Luck was among the hottest golf properties on the planet. He returns to the Australian Open a fully fledged professional but no longer the shooting star. Alex Malcolm reports.